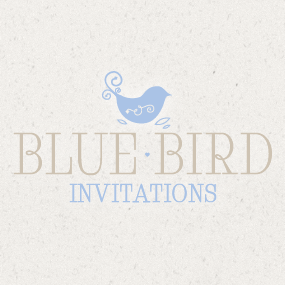 Your one stop shop wedding stationery destination! Wedding invitations, RSVP cards, Thankyou Cards, Place Cards -we do it all! From simply joining a few ideas together to the ultimate in creativity, we’ll bring your vision to life, creating your own personalised design that’s unique and truly yours.